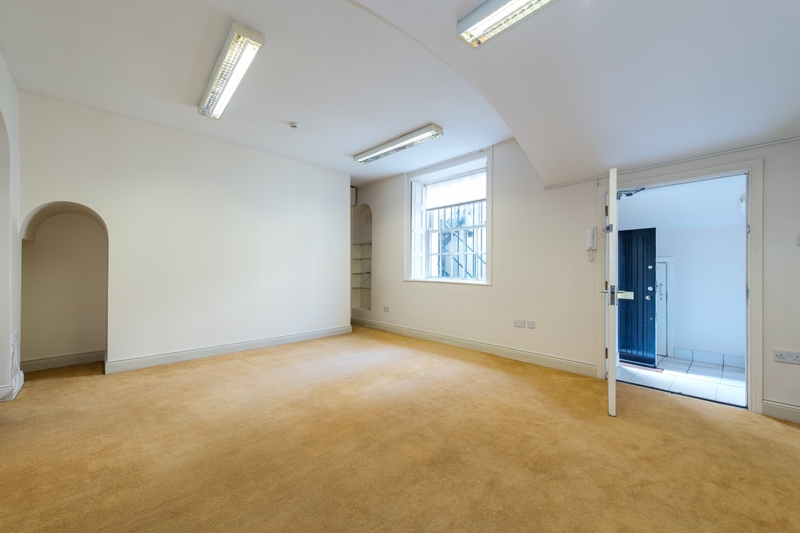 Description: Well-presented own door office accommodation in a great location on Ely Place in the heart of the commercial district of Dublin 2. 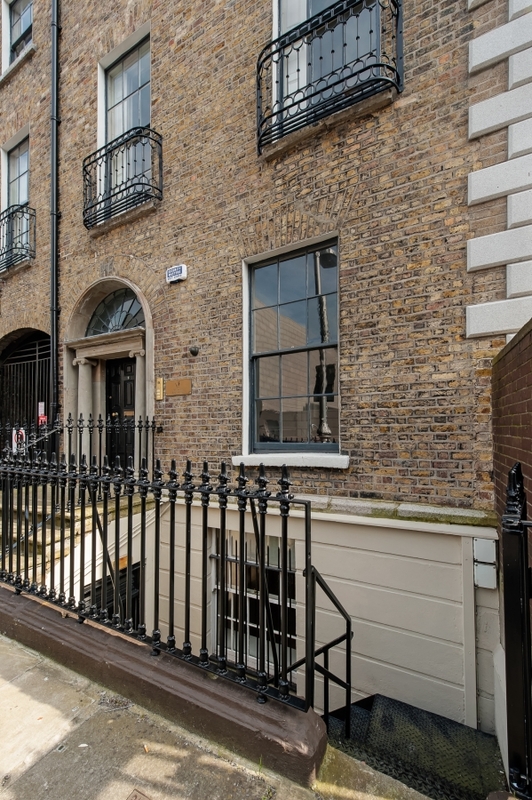 5 Ely Place provides a lower ground floor office in a quiet cul de sac off St Stephen’s Green. The layout opens up to well-presented offices which have recently been refurbished to provide an open plan and an individual office. 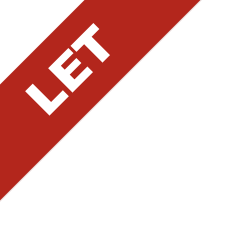 There is ample storage provided internally with a private toilet area for the sole use of the new tenant. This area is well served by public transport with numerous bus routes on Baggot Street and the Luas green line on St Stephen’s Green.